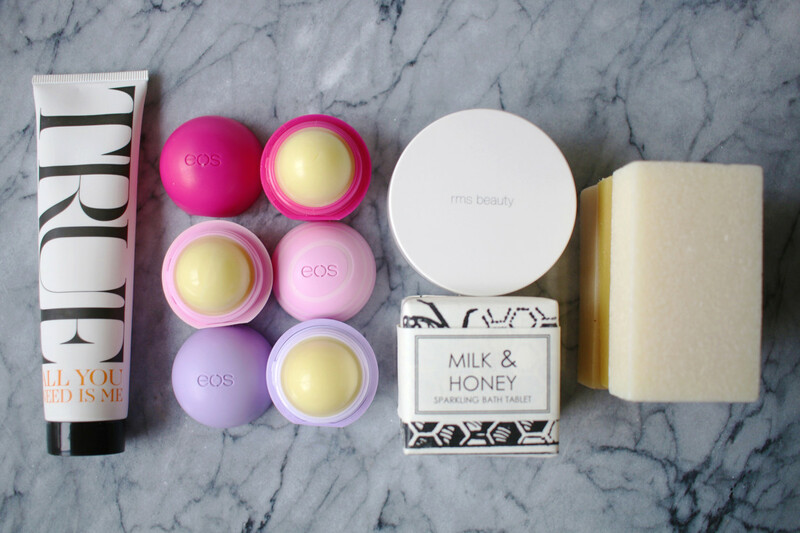 From lip balms to body bars. 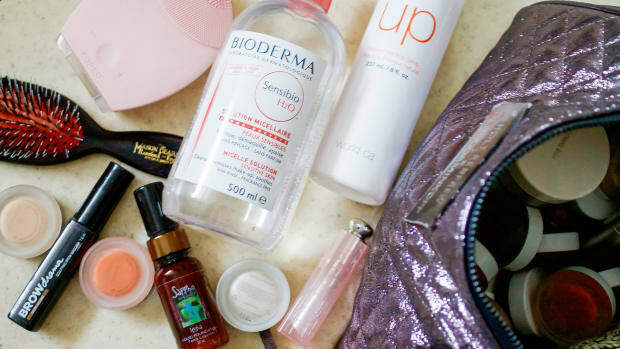 Holiday shopping can be a real challenge when you&apos;re seeking natural beauty gifts, especially on a budget. But finding stylish, useful products with great ingredients and affordable price tags isn&apos;t too much to ask... is it? Not if you&apos;ve got this gift guide in hand! 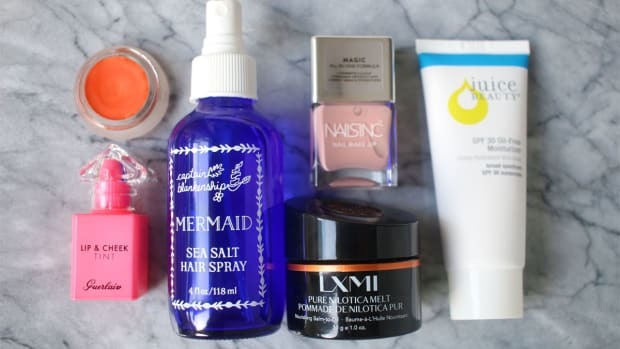 I&apos;ve scoured the shops to bring you five amazing skincare ideas that are sure to please ALL the natural beauty connoisseurs on your list. The best part? Each of these picks comes in at under $25. So you might want to pick up a few for yourself, too (wink, wink!). 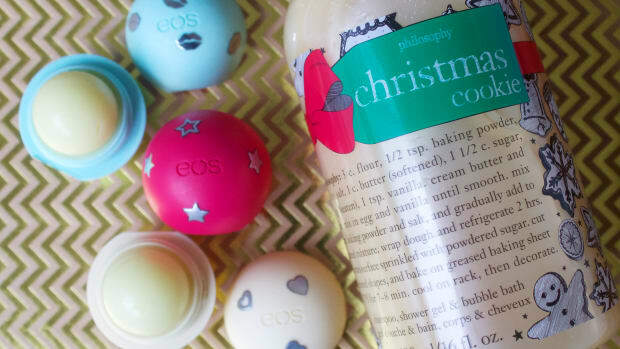 eos Limited Edition Holiday 3-Pack. As we head into the winter weather, everybodycan use new lip balm. 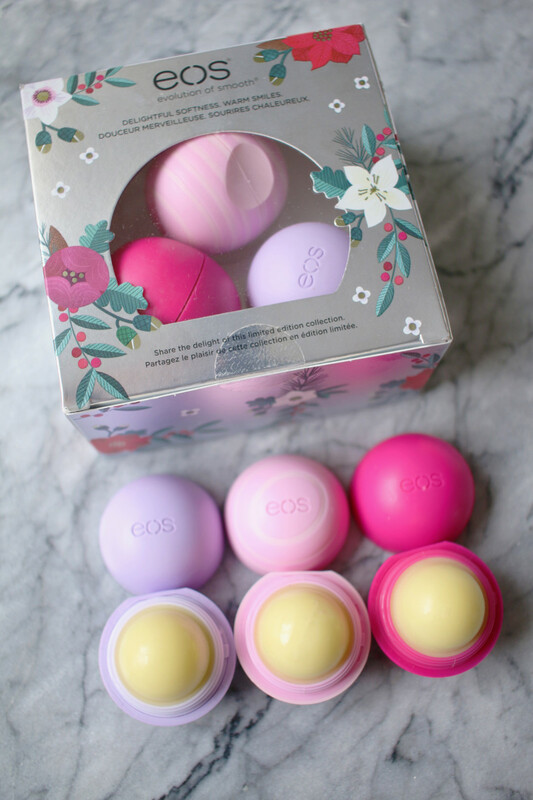 This eos Holiday 3-Pack is just one of the brand&apos;s limited-edition collections this season (they also have a 2-Pack and a Single Pack). Each comes in pretty, holiday-themed packaging—very handy if you don&apos;t have time for wrapping paper!—and features the beloved spherical lip balm for soft, smooth lips. Honey Apple, Wildberry and Passion Fruit are the delicious flavours inside the 3-Pack shown here. My favourite is the Honey Apple—the light pink one with the cute stripes—which really does smell (and taste!) like fresh apple, but in a subtle way. The finish is smooth, not super-glossy, so it can be worn alone or layered under lipstick. All of these balms glide on like butter, and are made with vitamin E, shea butter and jojoba oil to keep lips well-moisturized for hours. 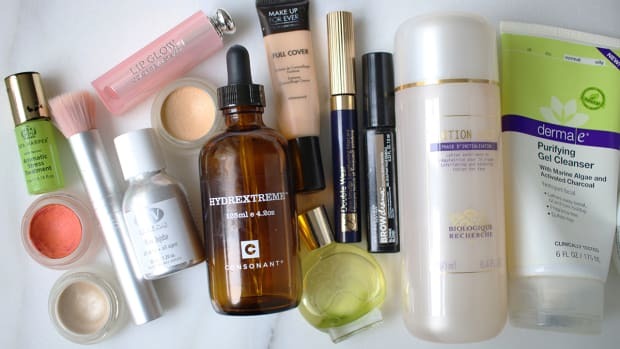 Not only are they 100 percent natural and certified organic, but they&apos;re also free of many ingredients I prefer to avoid, such as petrolatum, parabens and gluten. 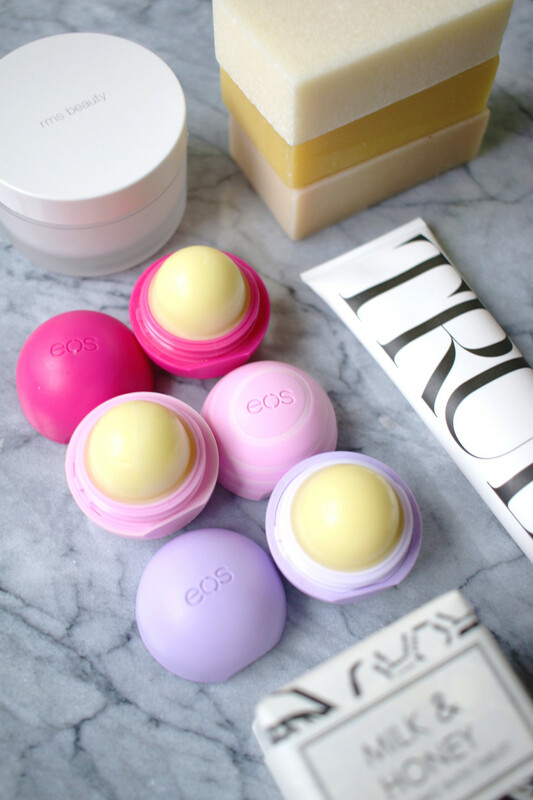 Bonus: As always with eos, you never have to worry about losing these in your handbag! 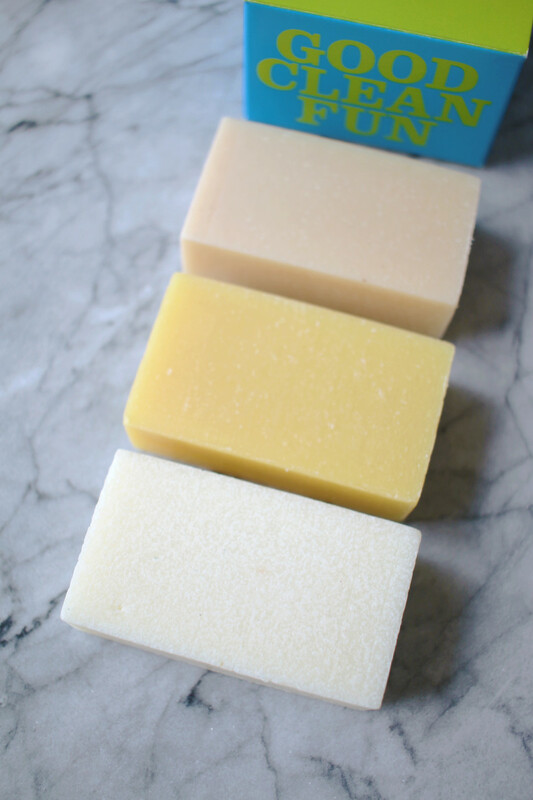 Consonant&apos;s Open Stock body soaps are 100 percent natural and made right here in Canada. When you buy three of them, they come packaged in this totally giftable Soap Box that reads "Good Clean Fun." So cute! They contain the highest quality ingredients, including olive, palm and coconut oils, and you can even customize which soaps go into the box. Oatmeal is unscented and best for sensitive skin, while Lemongrass, Mint, Lavender, and Grapefruit and Rosemary are spiked with fragrant essential oils. Formulary 55 Milk & Honey Sparkling Bath Tablet. Formulary 55 is a Colorado-based company that makes bath and body products by hand using all-natural ingredients. 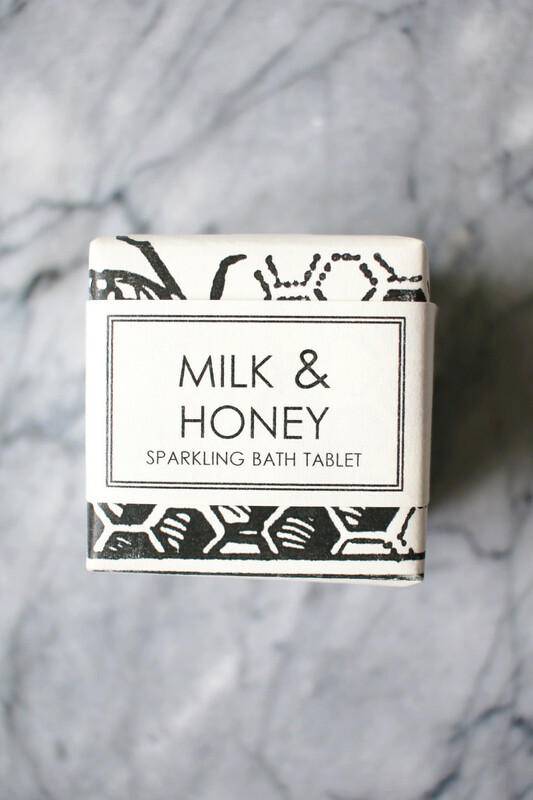 This Milk & Honey Sparkling Bath Tablet (I&apos;m definitely noticing a honey theme this holiday season!) comes in beautifully chic paper wrapping, but it couldn&apos;t be more wallet-friendly. It&apos;s also free of the drying foaming agents that you&apos;ll find in most bath fizzies. Instead, they make it with natural sea and Epsom salts, baking soda, cornstarch, citric acid and essential oils for a soothing, sensorial bath experience. And there are 10 other scents to choose from! True Organic of Sweden All You Need is Me. 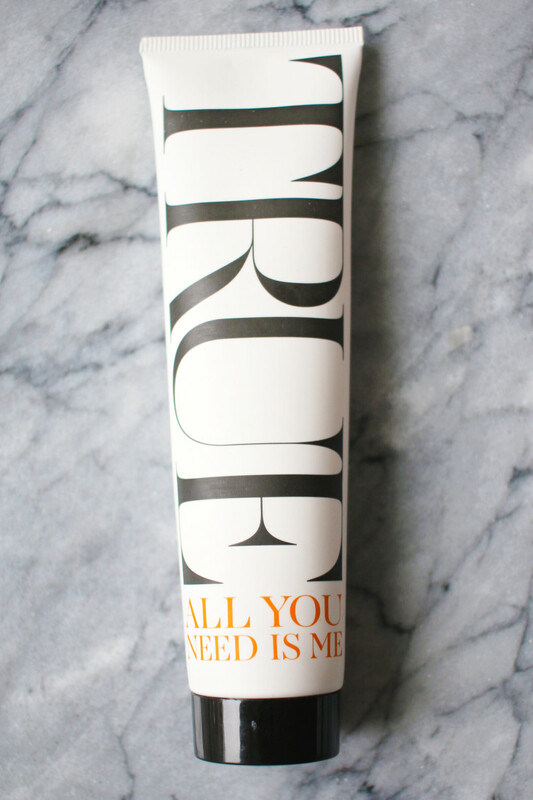 Intensive moisturizers like True Organic of Sweden&apos;s All You Need is Me make brilliant gifts, because they&apos;re so multi-purpose. With its oil-rich, salve-like texture, it can be used all over the face as a dry skin treatment, or to nourish any flaky patches (think: hands, elbows, knees and feet). Thanks to the 100 percent natural formulation, it will help relieve irritations, heal minor scrapes, and protect against cold, windy weather. It even soothes minor sunburn! 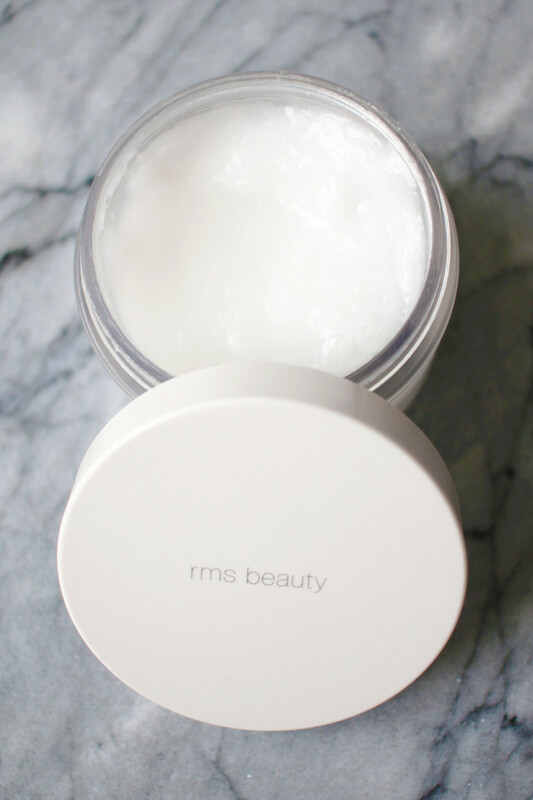 RMS Beauty Raw Coconut Cream. Anyone who is into natural beauty products is sure to appreciate a gift of coconut oil—even more so if it&apos;s RMS Beauty Raw Coconut Cream, which is extracted with a special technique that keeps the lauric acid intact. This means it has anti-fungal, antibacterial and anti-microbial benefits. Not only does it smell divine, but it can be used as a gentle cleanser, deodorant, or face and body moisturizer. Because of its high antioxidant content, it is also said to protect skin from free radical damage and premature aging. Not too shabby for just one ingredient! 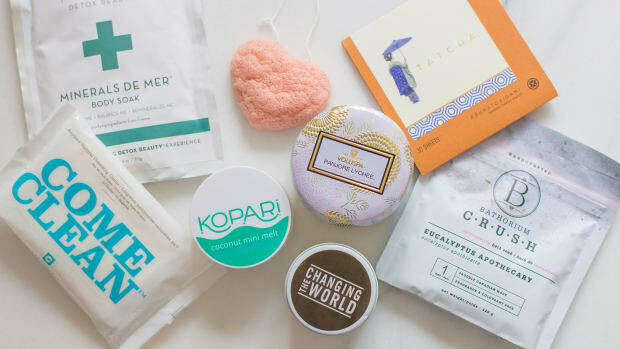 These all-natural skincare gifts are all priced at $25 or less. 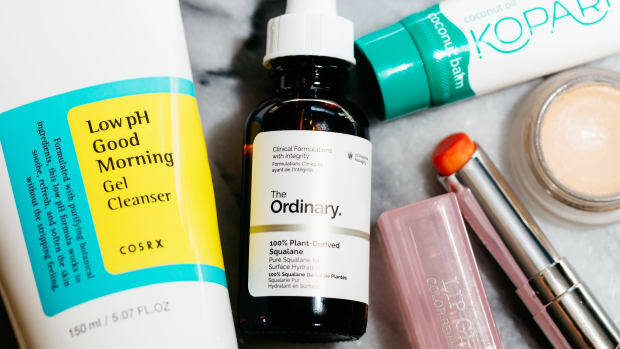 From the ingredients to the packaging to the price points, these skincare products tick off ALL the boxes. Whether you&apos;d like to encourage your loved ones to take a more natural approach, or you&apos;re just creating your own personal wish list, hopefully you&apos;re as impressed with them as I am! Are you shopping for natural skincare gifts? This is a sponsored conversation written by me on behalf of eos Products LLC. The opinions and text are all mine. 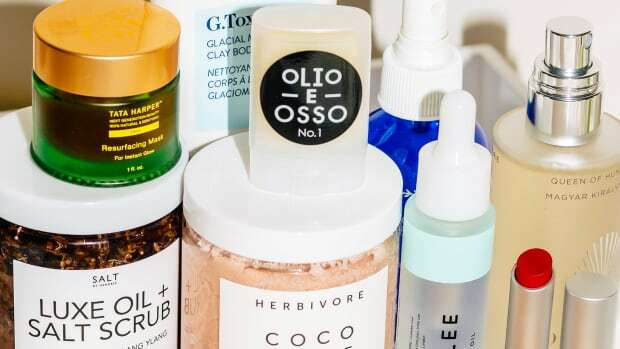 Go gorgeously green with the best natural beauty picks of the season. 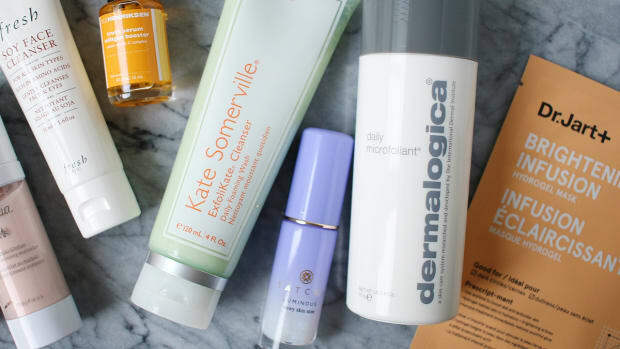 'Tis the season for a glowing complexion.